Get in to small boat sailing! 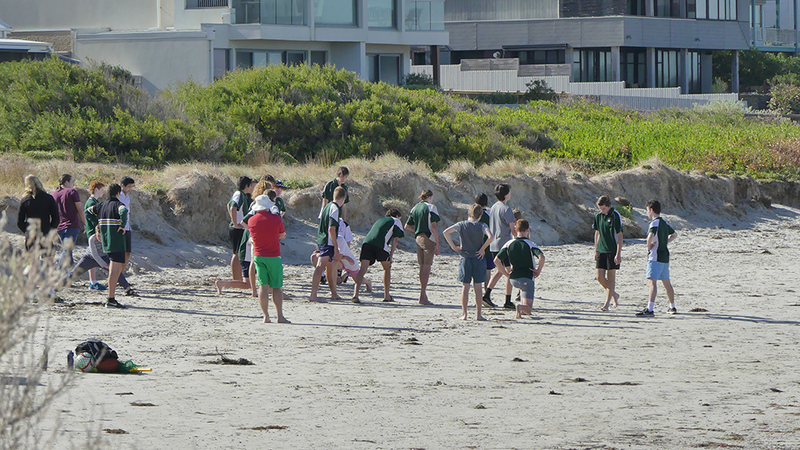 On a glorious Tuesday (2nd April) with a temperature of 25 degrees and a slight northerly that eventually swung to the South, a total of almost 100 students from Mordialloc college (MC) attended a well-being Day at Mordialloc Sailing Club. 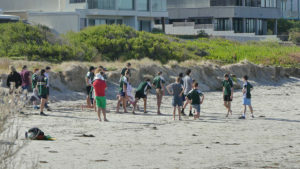 The first group of 50 boys arrived before 9:30 and the idea of the day was to have a two hour session where they would experience 1 hour on the beach doing exercises and games etc then 30 minutes out sailing with a club member in the Pacers and another 30 minutes out on either sounds good, Dom II or Mordialloc duck. At one stage there was no wind and the water seemed to turn to glass in the morning sessions but slowly gain strength during the afternoon. The transition between activities took a little longer than expected which put us slightly behind the scheduled time however we had a buffer of 1 hour around lunchtime to cover for this. The first group returned to school around 12:30 p.m. with the afternoon session starting almost on time. A slightly stronger breeze to 5 knots enabled these students to have a better feeling and understanding of the sailing experience. All boats return to shore just after 2:30 p.m., unrigged the boat, put on the boat covers and return the boat to the compound. The volunteers then had a well-earned coffee or tea and reflected on a great day had by all. Apologies were received from Crawford Wintersgill and Cassey Russell who had previously volunteered for the day but were unable to attend due to unforeseen circumstances. I would like to personally thank all the club volunteers that assisted on the day. It is you that make this club great. 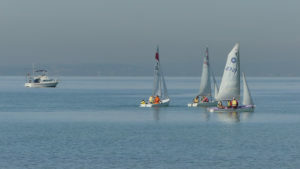 It was also an important start to a concept where a large group of students from a school can come down to the club for the day and experience what sailing and patrol boating is all about. 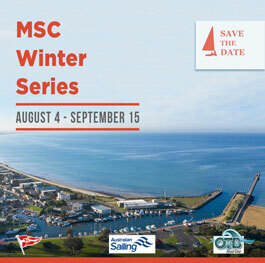 We hope that Mordialloc College would be interested to continue this event next season. 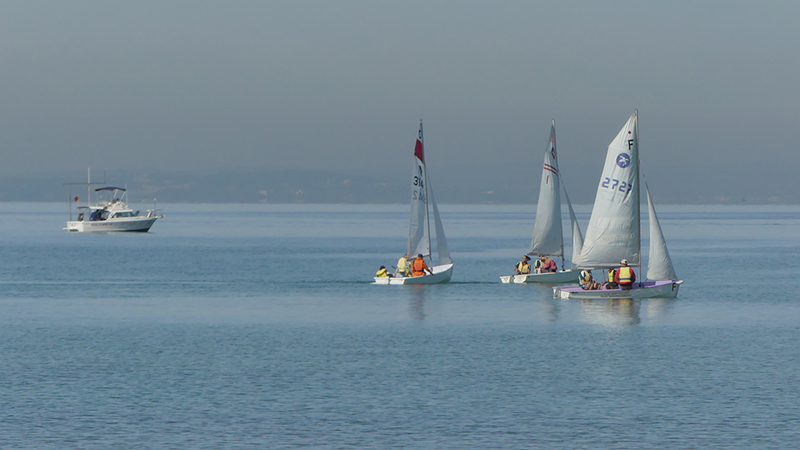 From this type of event we hope to attract some interest from students that may be prepared to take on sailing after this experience. Beach Party Fun Day 2019 – Video Highlights! Kids beach party fun day!! !